During the 19th century, the United States and Europe were on the brink of a transition that would lead to the modern world. 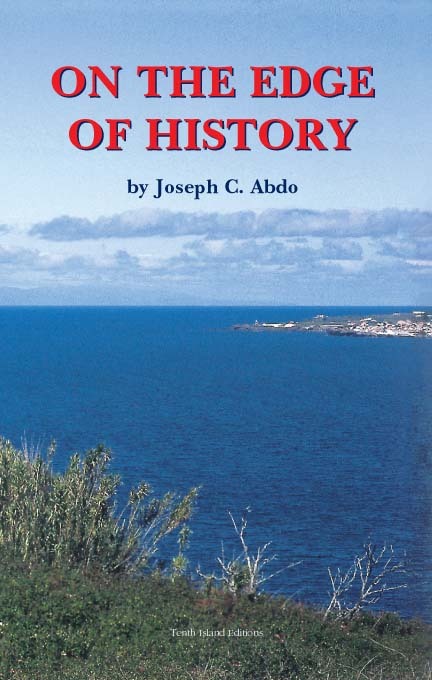 In the middle of the Atlantic the Dabney family from Boston had settled on the small island of Faial in the Azores and quickly became involved in the political, literary, intellectual and religious changes taking place at that time on both sides of the Atlantic. This book provides a rare glimpse of life from the point of view of some well-known historical figures, as well as some "anonymous" insiders, creating a picture of individuals and events in the 19th century from a fresh perspective. In some instances it fills in unsuspected gaps or provides different interpretations of what occurred in the story of the 19th century. This American family at the crossroads of the Atlantic had an importance that was hidden behind the mists of the Atlantic. Joseph C. Abdo Unipessoal, Lda.